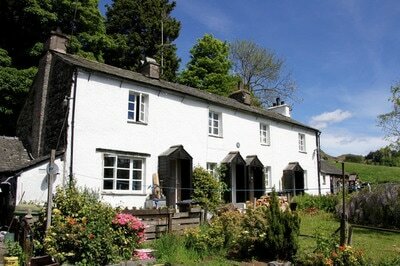 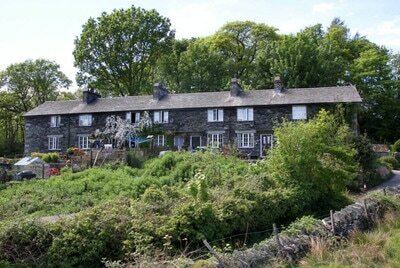 ​The Lakeland Housing Trust currently owns 39 properties. 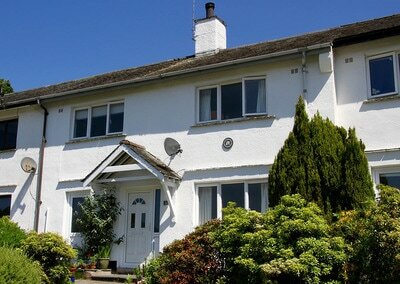 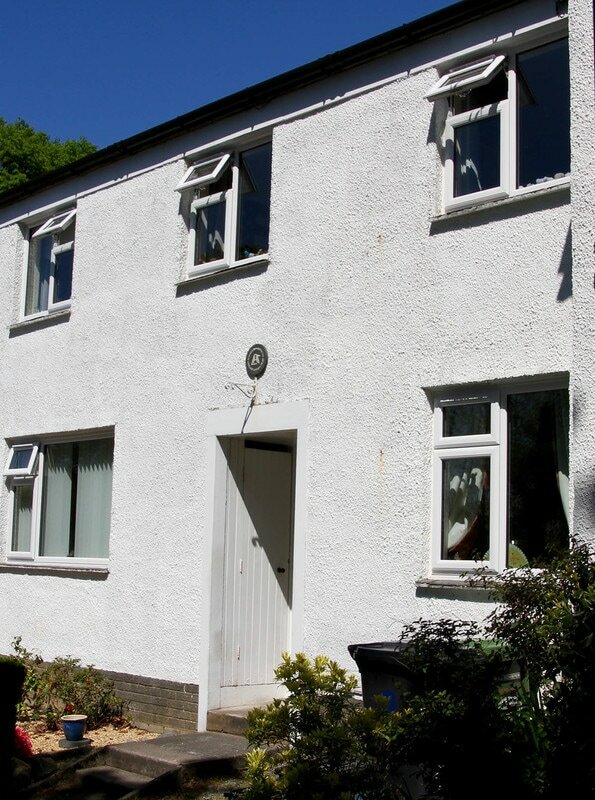 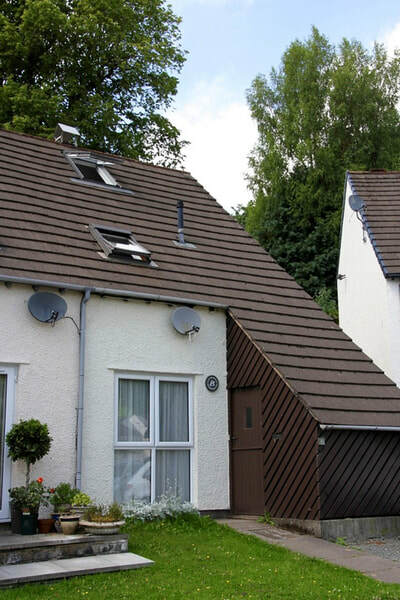 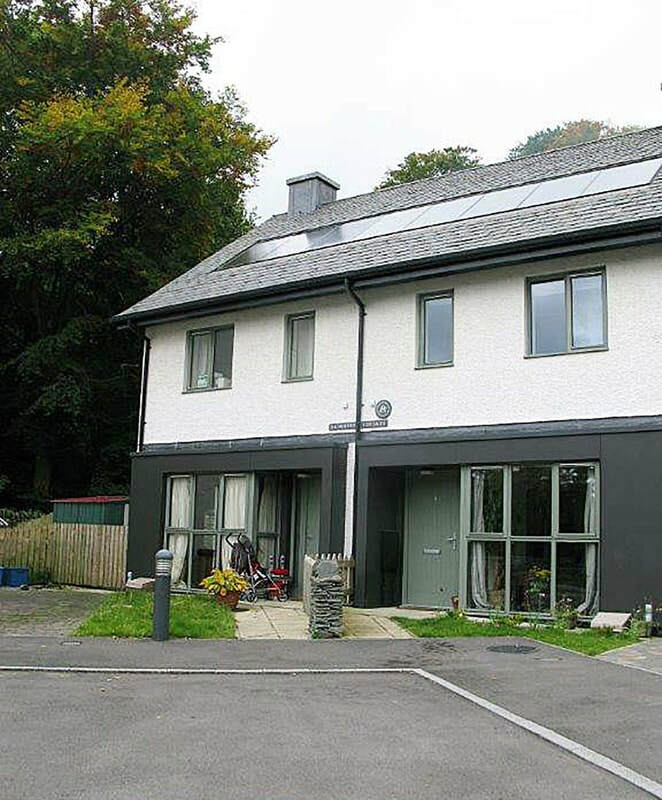 Our portfolio includes one, two and three bedroomed houses - suitable for single people and for growing families. 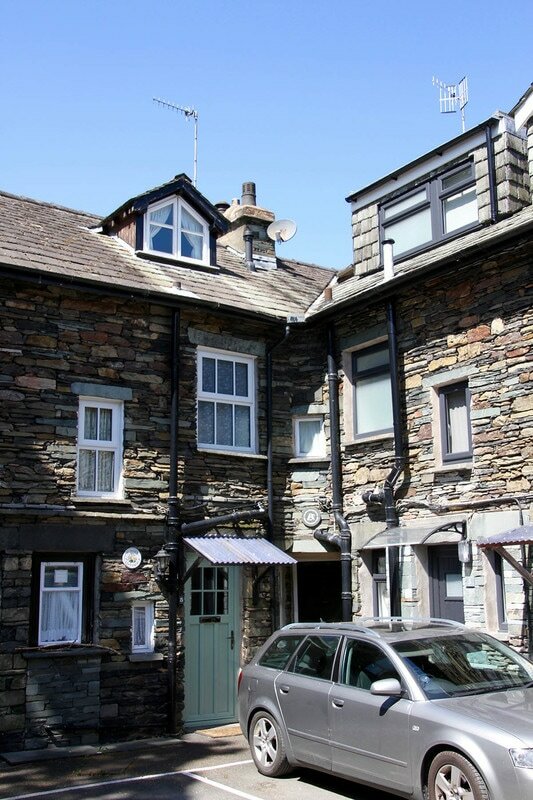 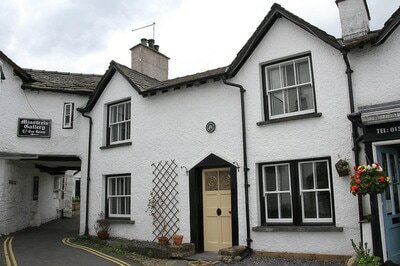 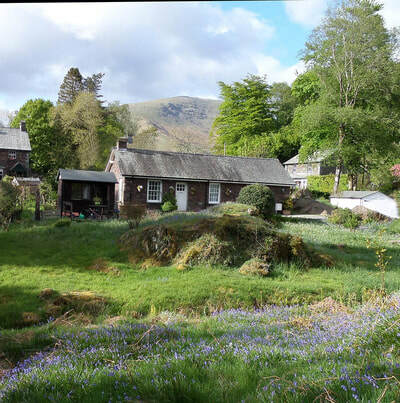 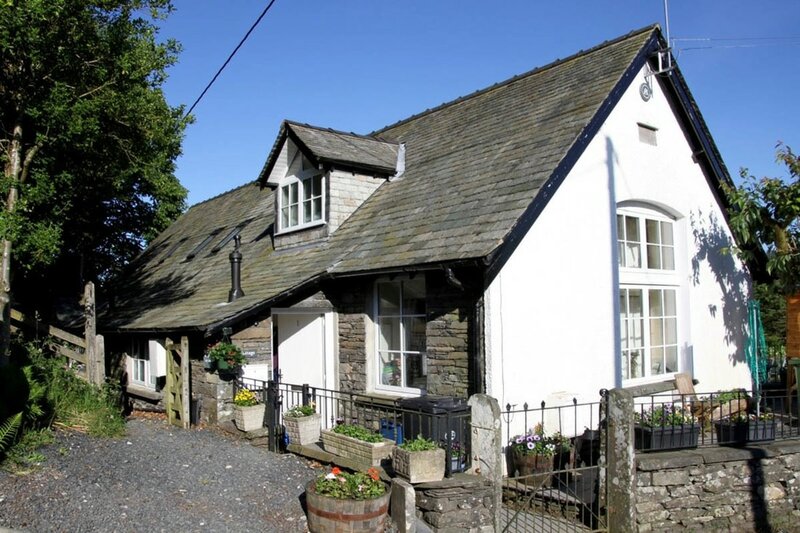 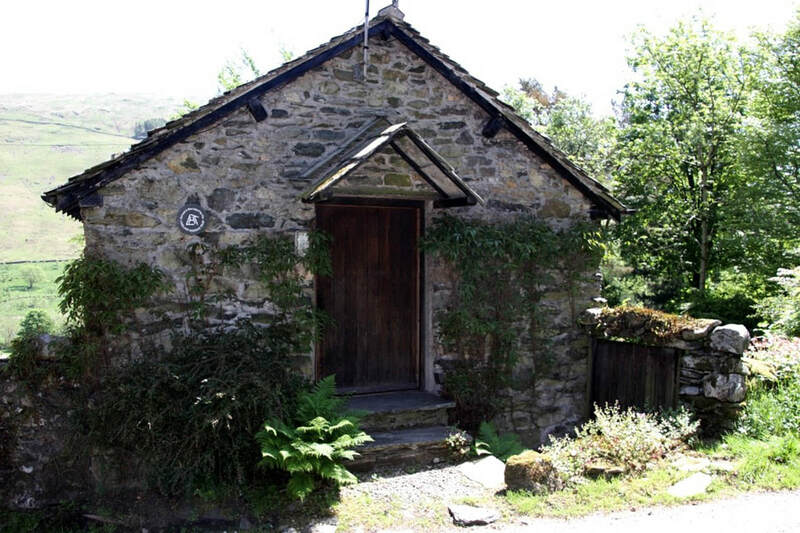 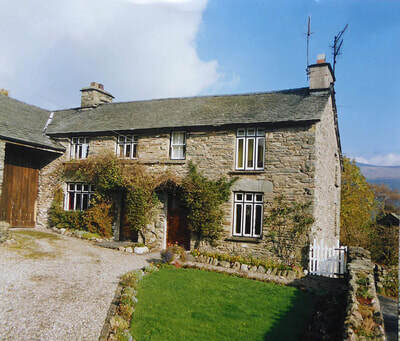 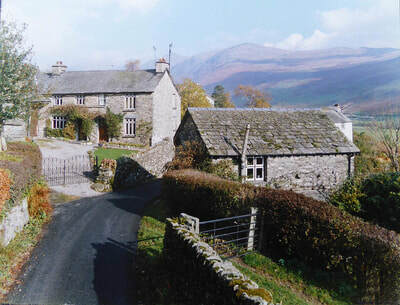 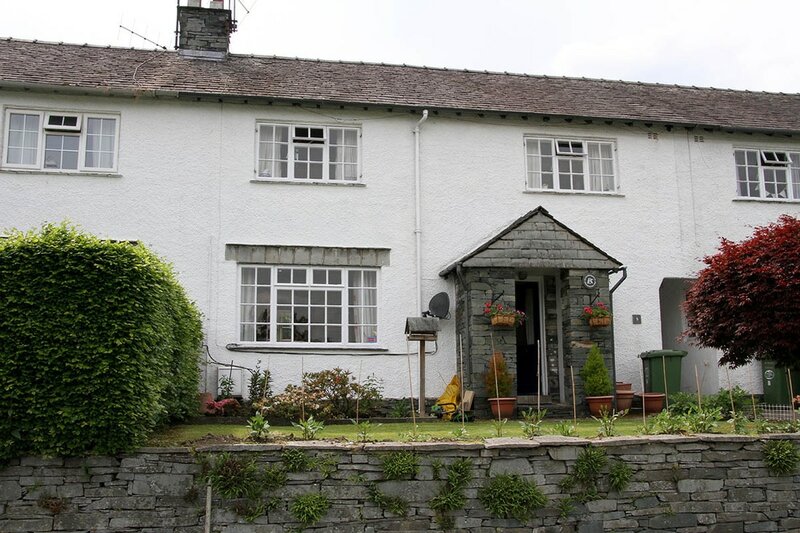 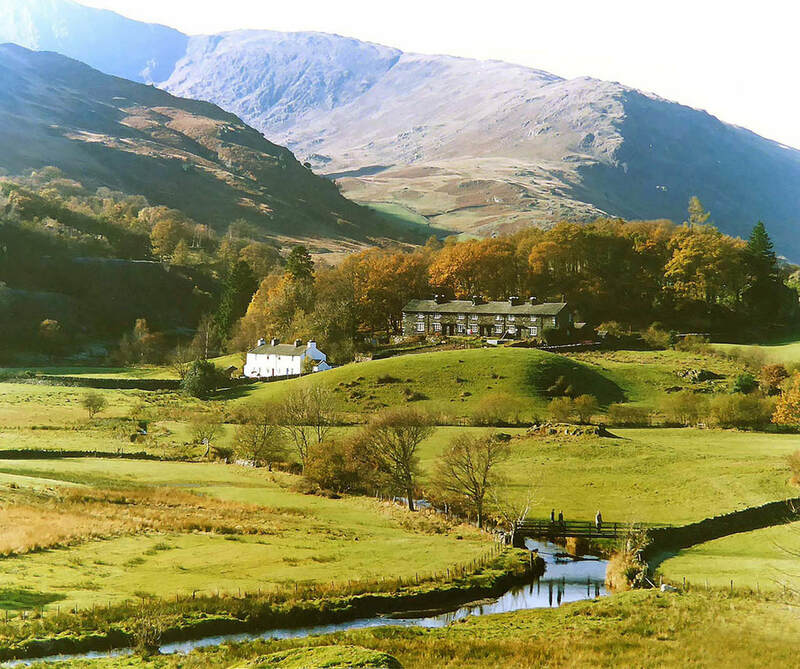 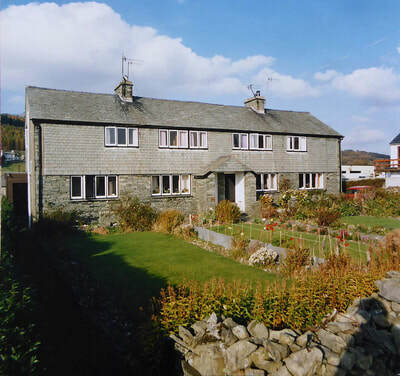 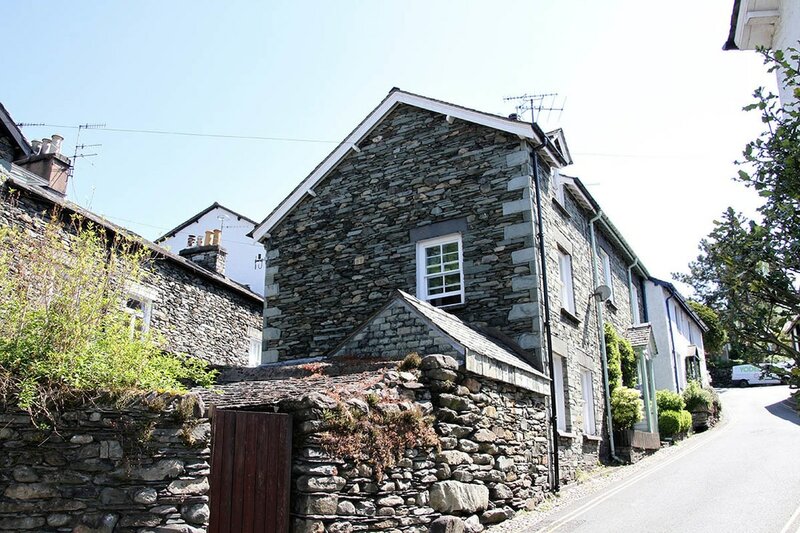 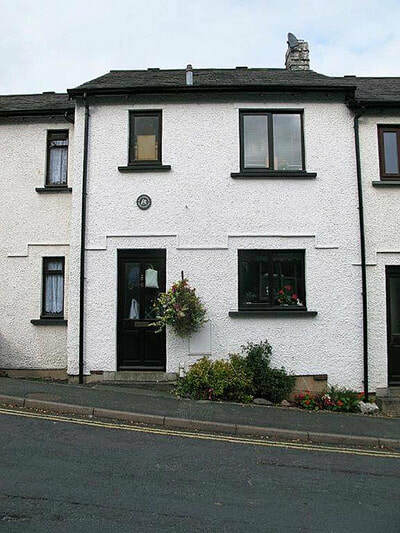 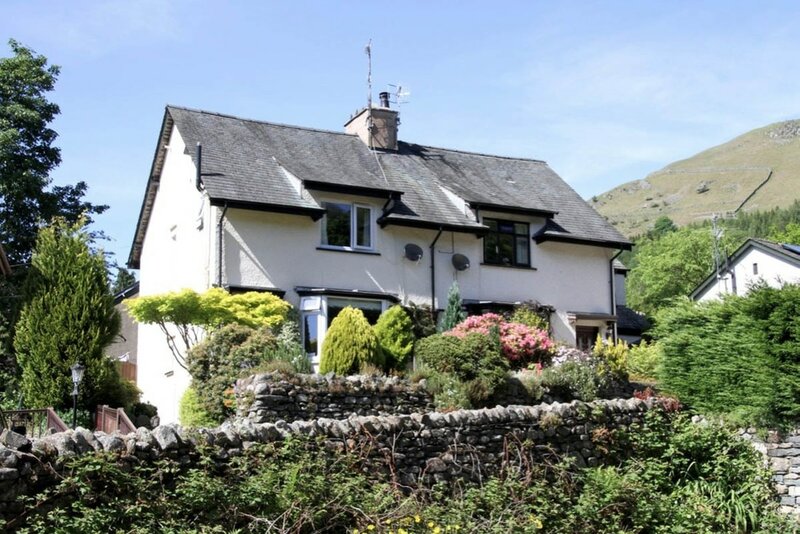 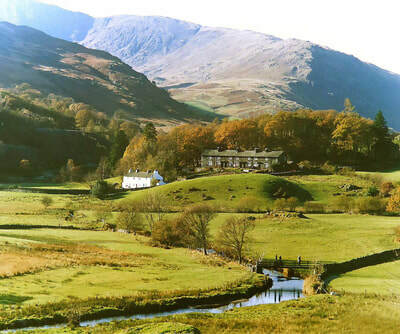 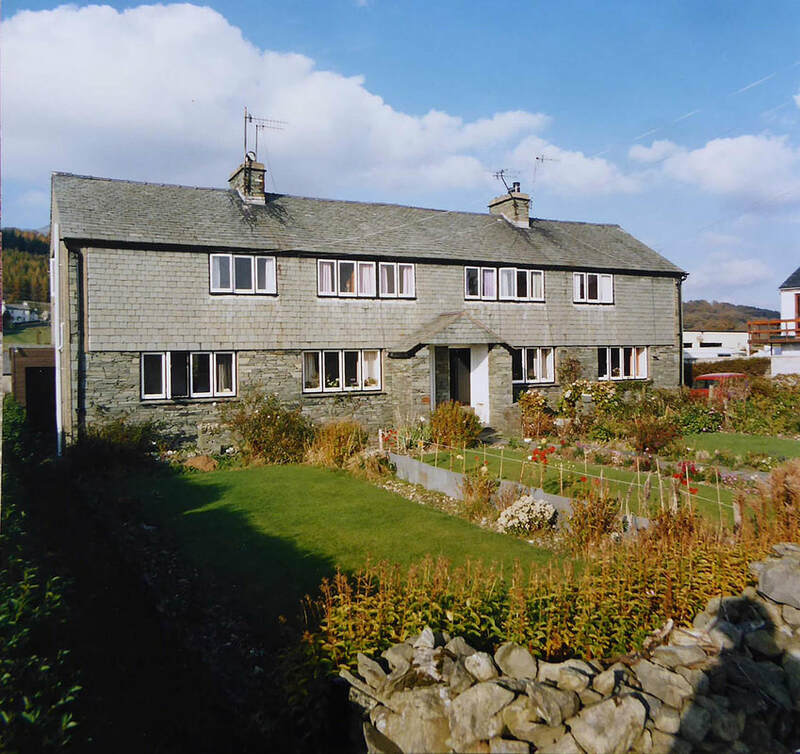 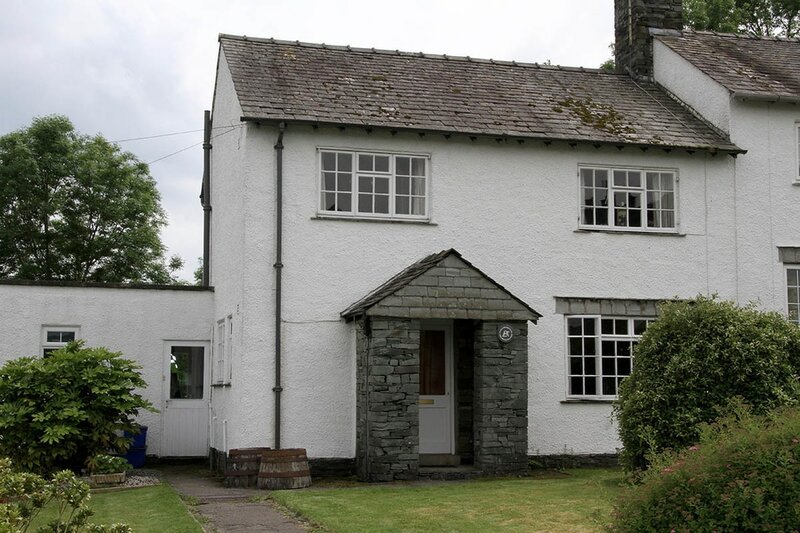 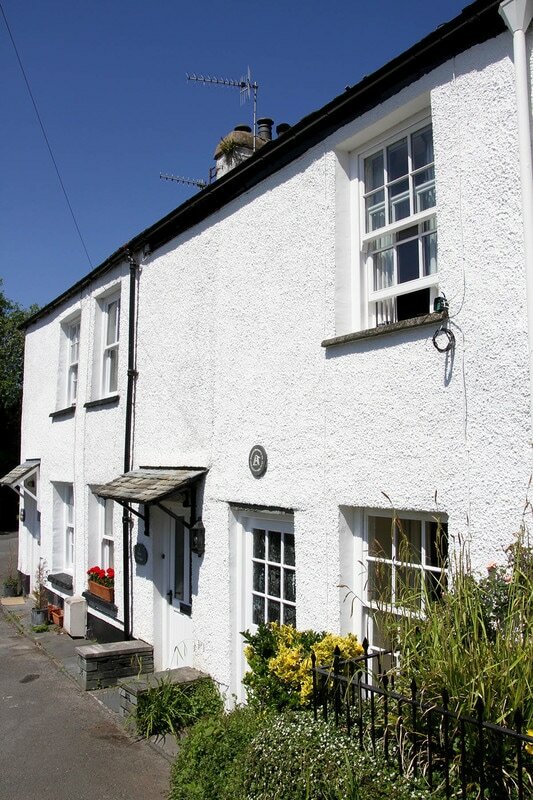 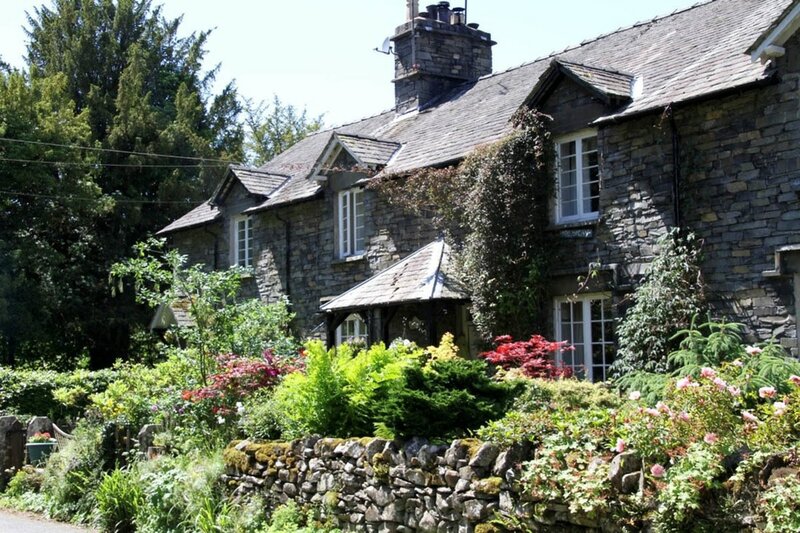 They are situated in areas where second home ownership and consequent high property prices are most acute - Ambleside, Outgate, Hawkshead, Sawrey, Coniston, Langdale, Grasmere and Troutbeck. 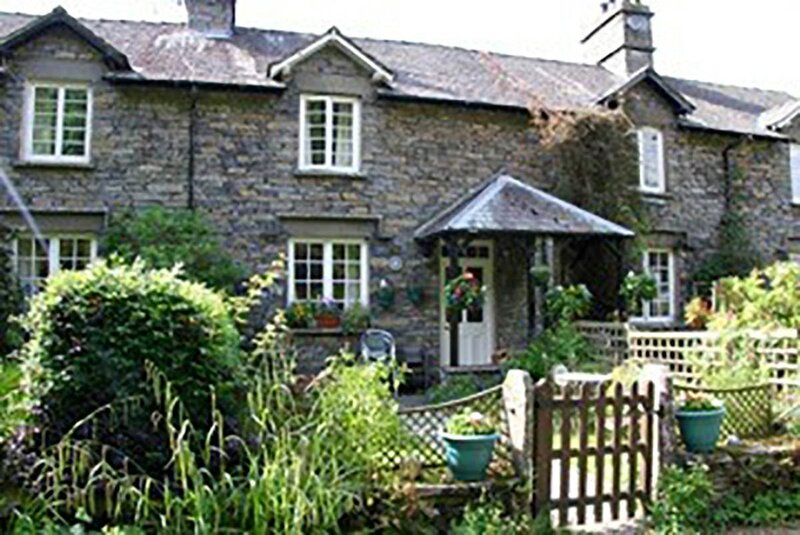 Some of the houses are situated in central village locations and others are more rural. 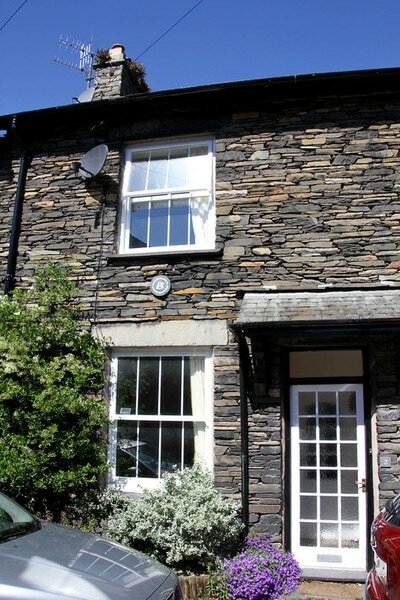 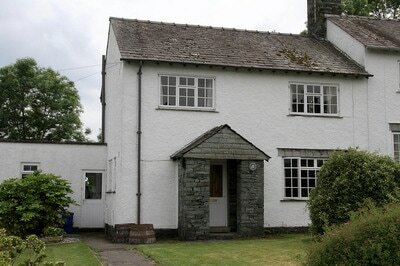 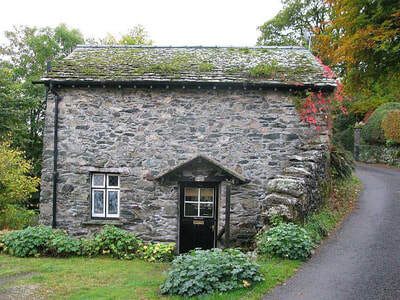 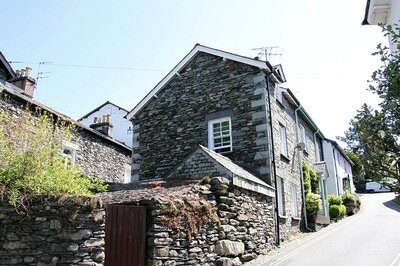 They range in style from modern builds to much older traditional stone built cottages. Please note that the Trust gives priority to local people in need, whether working or retired and to those who have strong family connections with the area.